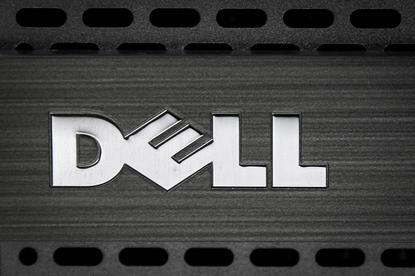 Dell Technologies Inc said on Tuesday it has received shareholder approval for its earlier announced deal to buy back shares tied to its interest in software maker VMware <DVMT.N>, paving the way for it to return to the market. 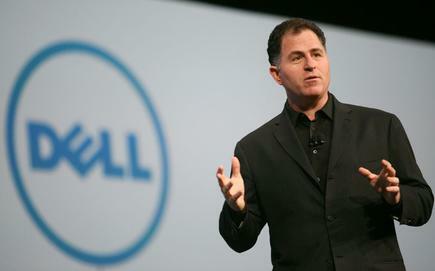 Dell said its Class C shares are expected to begin trading on the New York Stock Exchange on Dec. 28. The company sweetened the offer for the VMware tracking stockholders to $23.9 billion from $21.7 billion in November, helping it win backing from shareholders, including Carl Icahn, who had opposed the initial offer. Icahn, who owns 9.3 percent stake in Dell tracking stock, along with other hedge fund investors had opposed the first offer from Dell, saying it massively undervalued the tracking stock. However, after Dell raised the offer, Icahn dropped his proxy fight and lawsuits and said the computer maker has secured enough investor support. The deal, announced in July, allows Dell to become a publicly listed company without an initial public offering, which would likely have involved grilling by stock market investors over Dell's $52.7 billion debt pile.